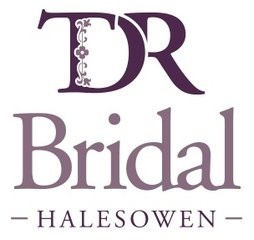 TDR Bridal is a bridal boutique in the heart of the Midlands, voted Best Bridal Retailer ENGLAND, by not only experts in the industry, but our brides too. TDR know that purchasing your wedding gown is not just a process, it is a journey that should be filled with memories that our brides will treasure, cherish and remember for the rest of their lives. TDR are proud to say that we have created a community in which our brides feel safe, supported and valued. TDR know what is takes to create an unforgettable experience, offering exclusive services for not only brides but for all their guests so that your wedding day is truly captivated.